6 minutes to Ikebukuro by JR, 14 minutes to Shinjuku, and 12 minutes to Otemachi. 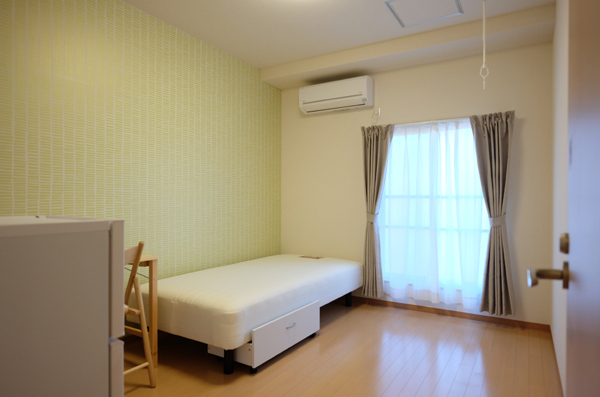 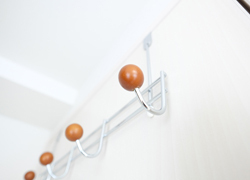 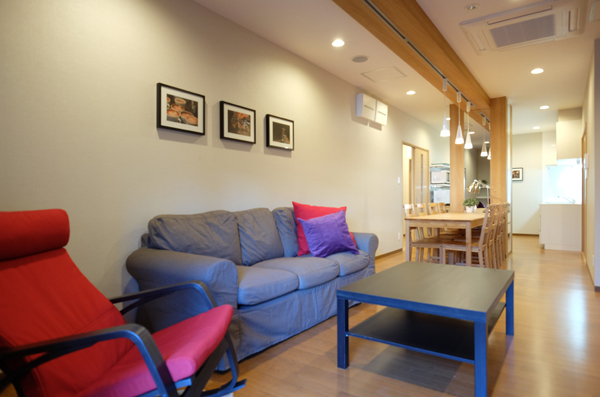 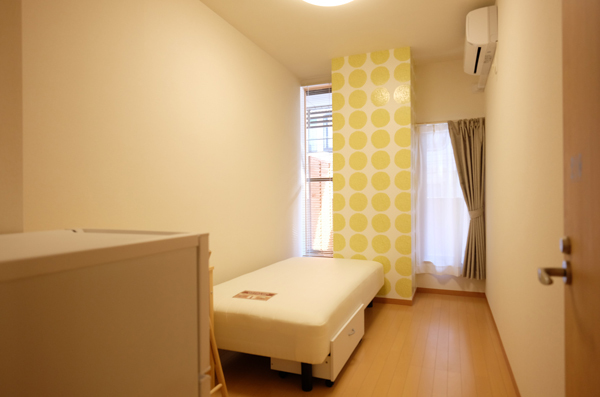 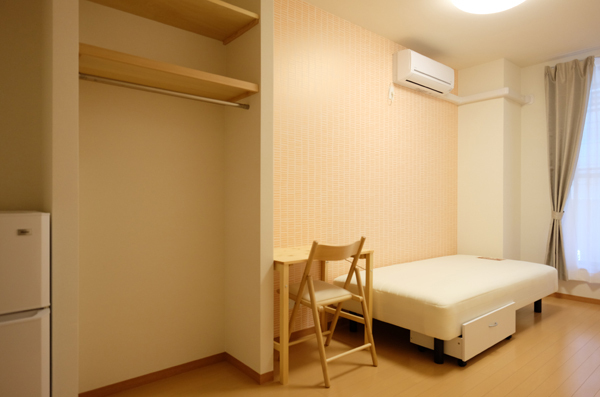 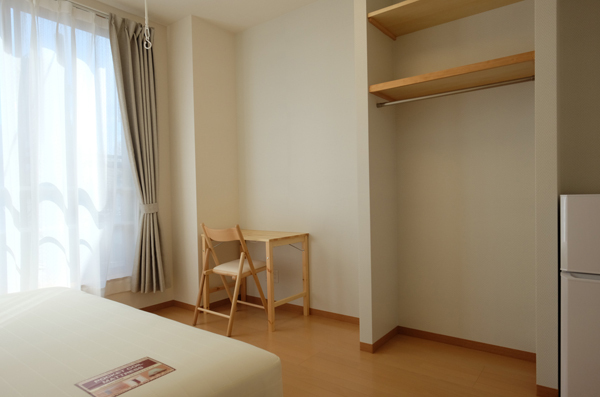 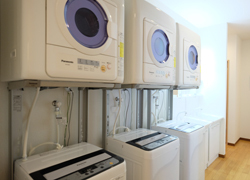 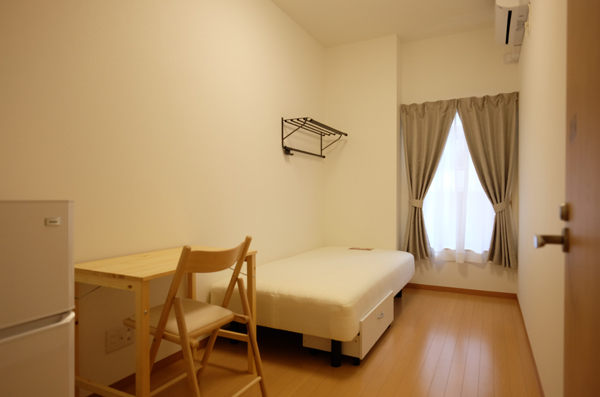 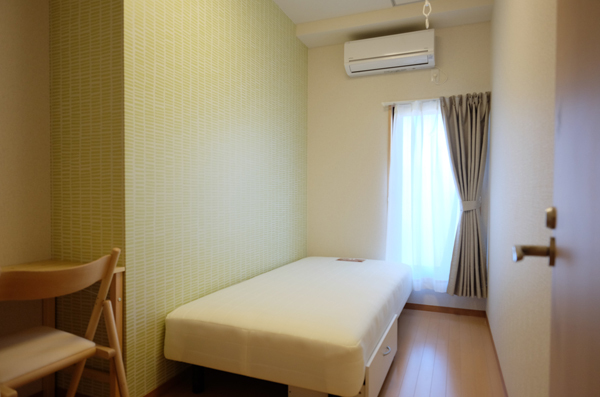 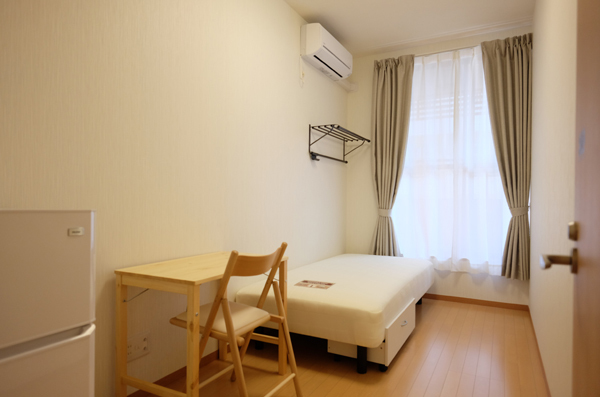 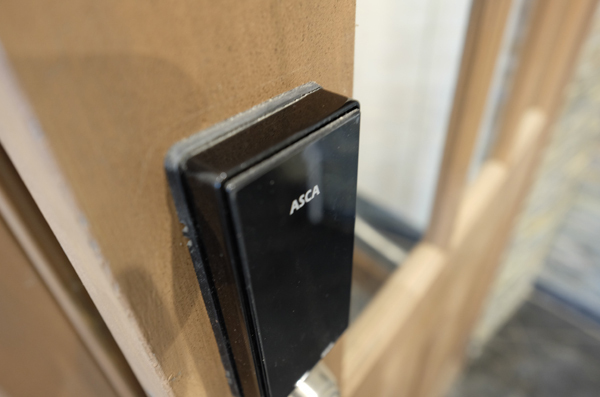 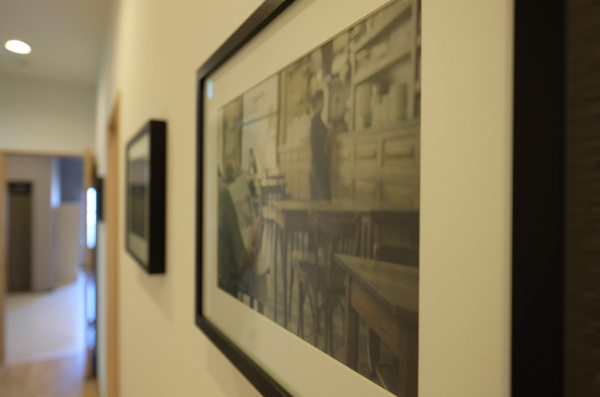 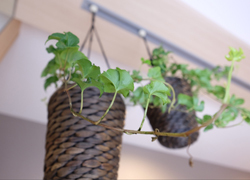 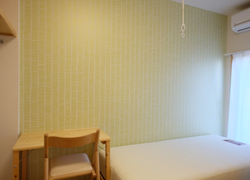 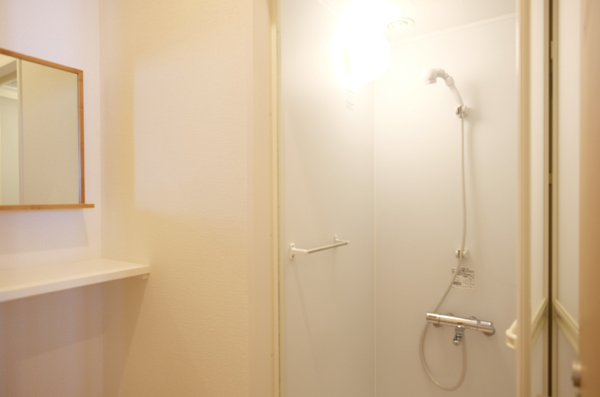 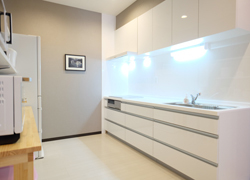 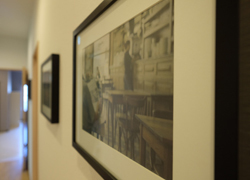 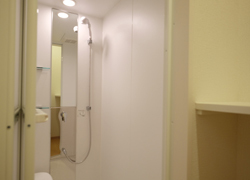 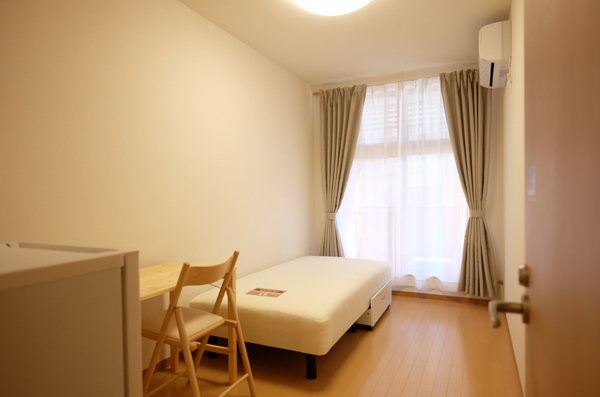 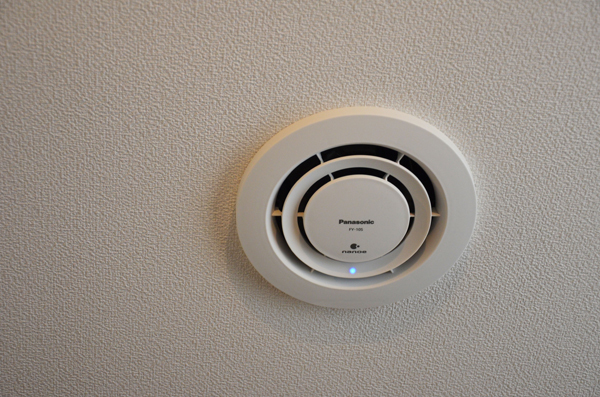 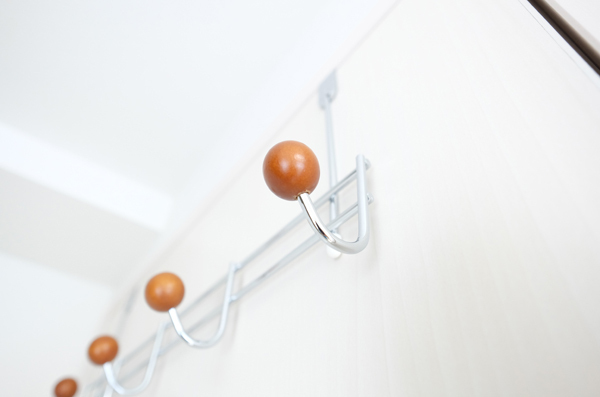 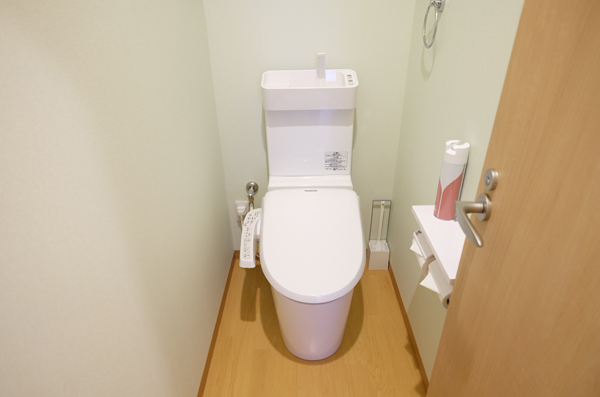 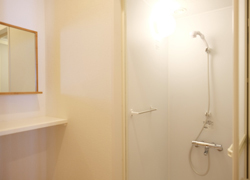 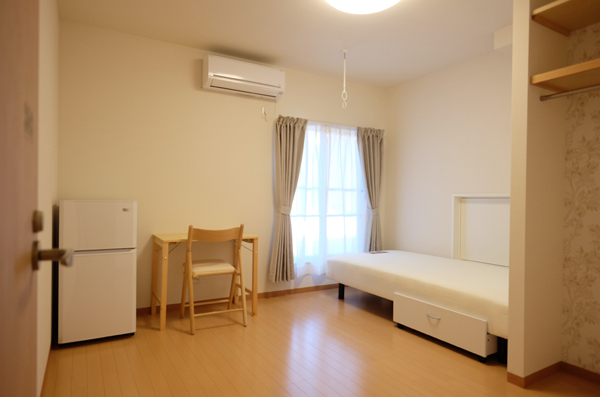 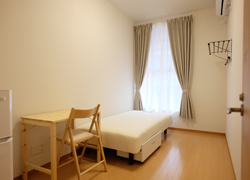 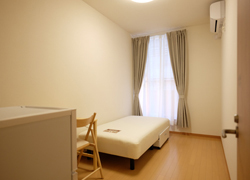 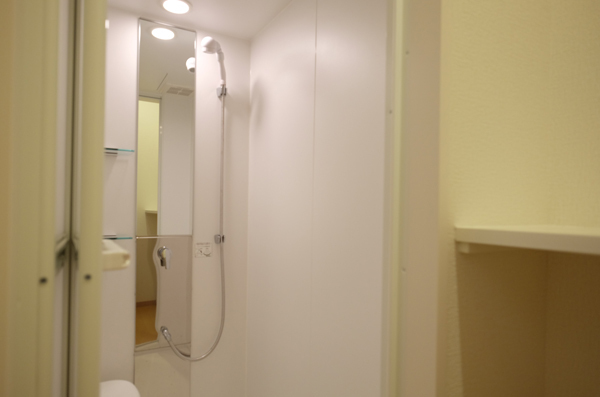 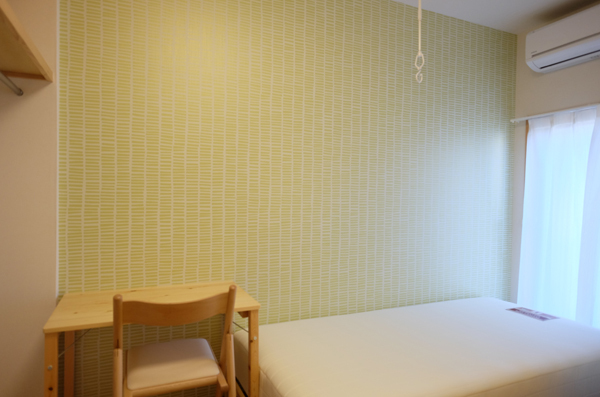 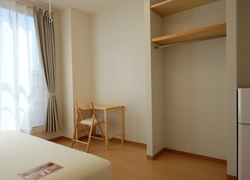 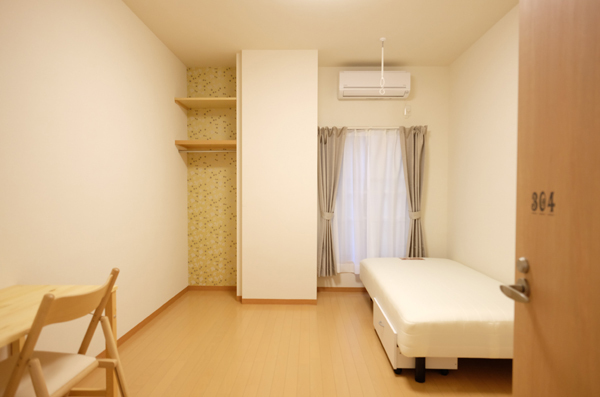 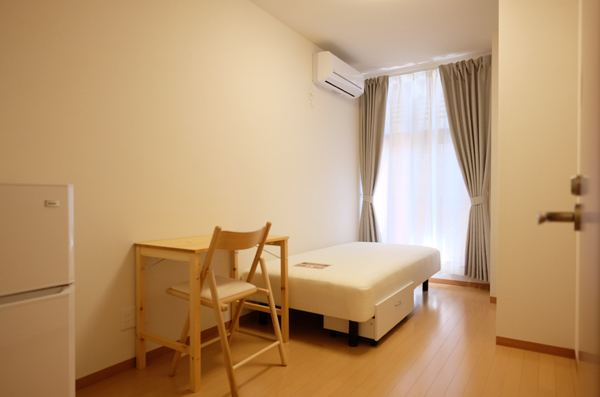 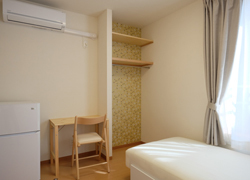 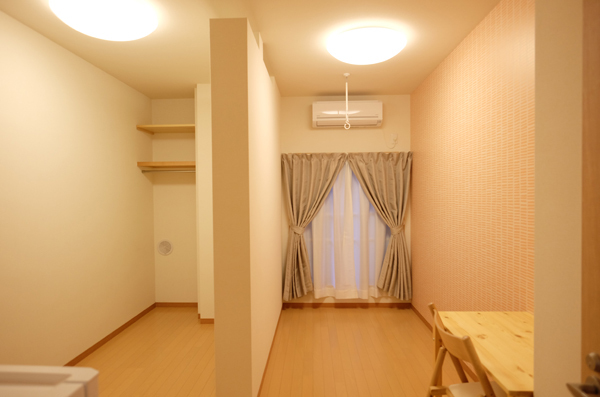 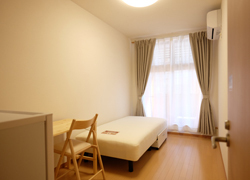 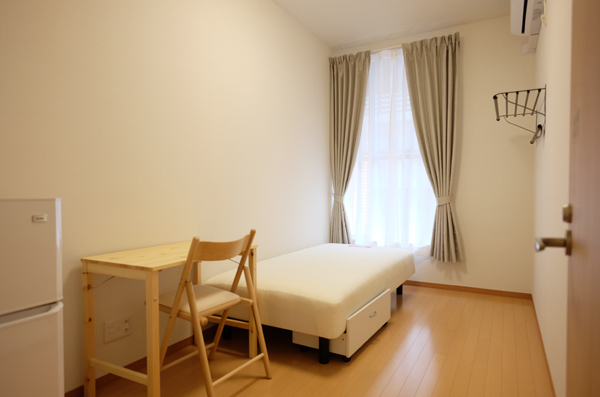 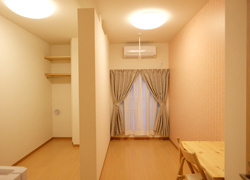 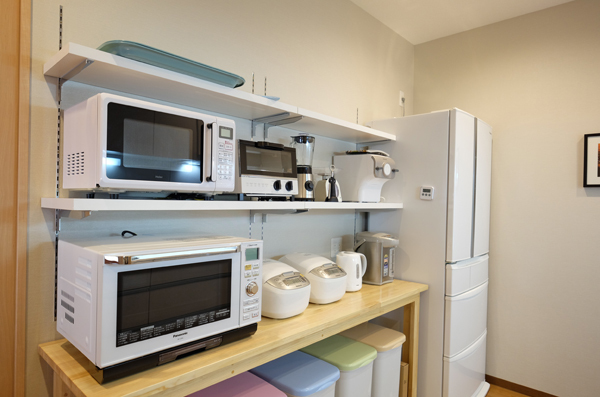 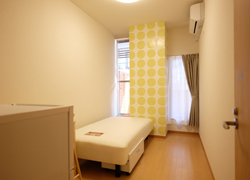 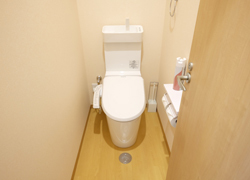 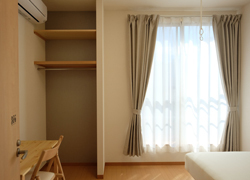 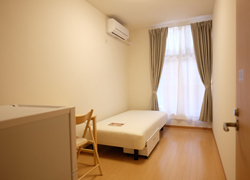 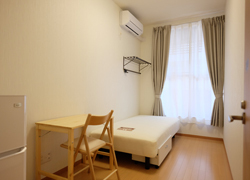 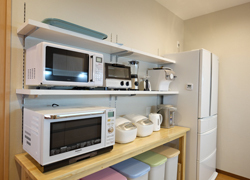 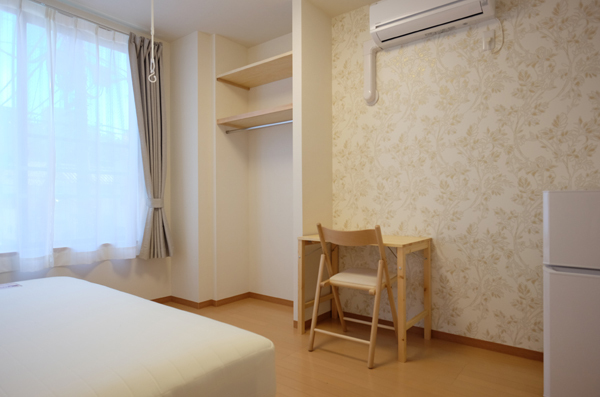 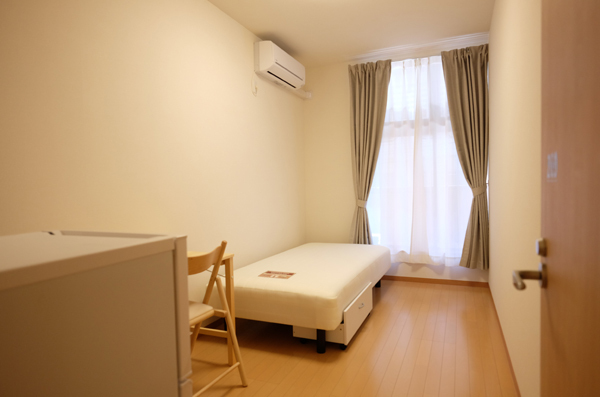 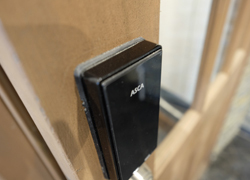 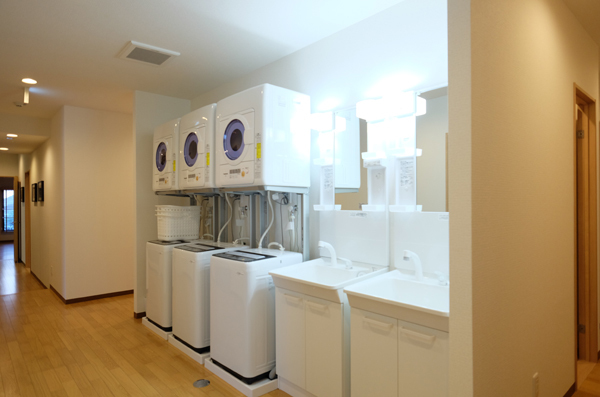 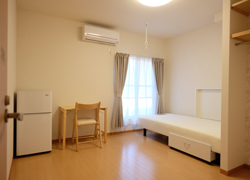 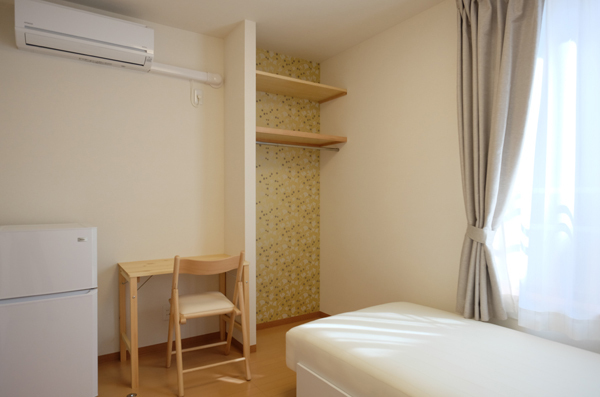 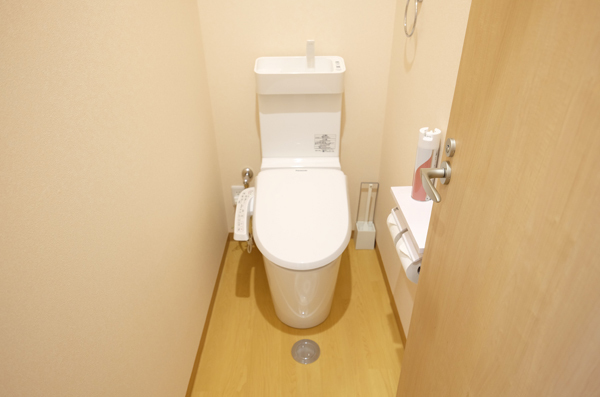 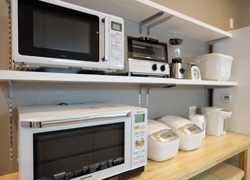 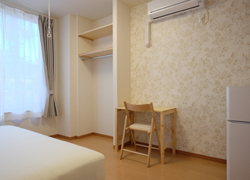 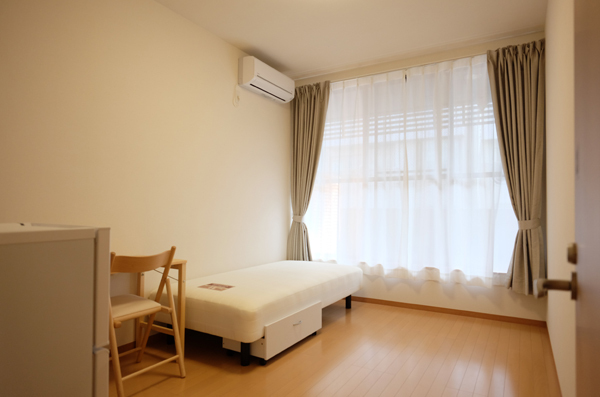 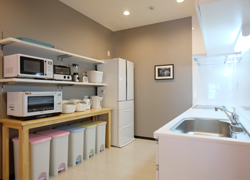 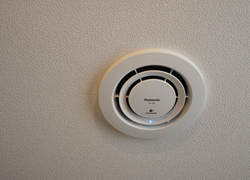 We opened a 26-room house for men and women in Sugamo, which is well located for commuters. 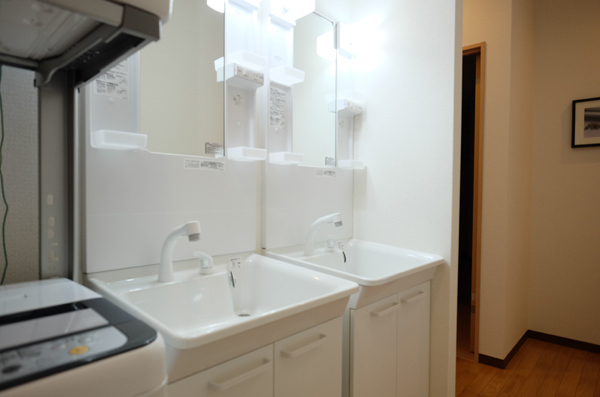 On the first floor, there is a kitchen and a living room, featuring a bathroom exclusive for women. 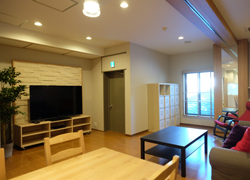 It’s located in a quiet residential area just back of a shopping town. 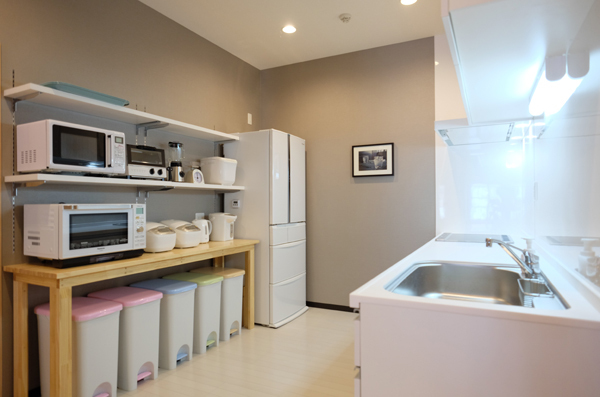 There is a mini super market on the first floor. 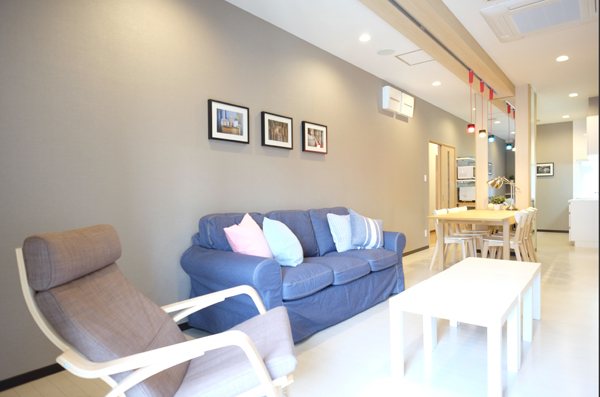 Suzamo, a retro Showa town, has a lot of fun spots such as a vaudeville, traditional public baths, gourmet restaurants, and historical sites. 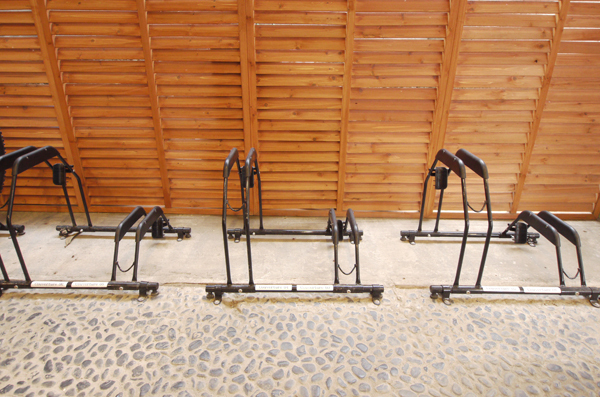 and pray for making money at "3 Biggest Edo Yama" and increase your good luck? It is said that if we touch the hip of "Sugamon" that is the mascot character in Sugamo, we can fall in love. 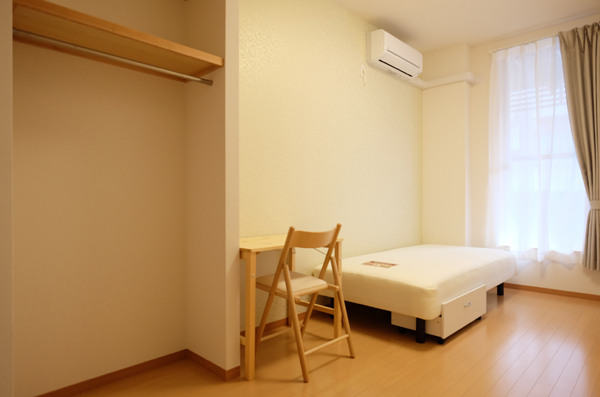 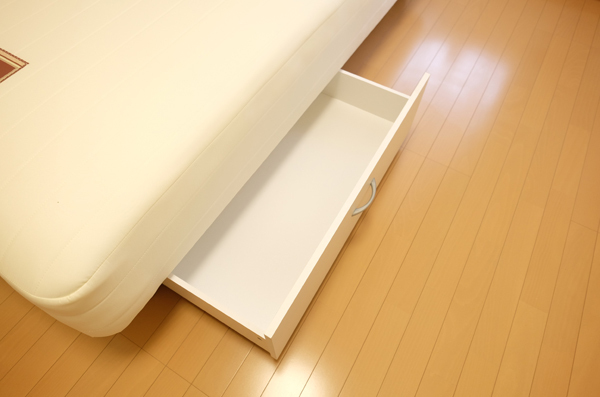 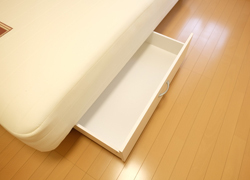 The fee for clerical work and cleaning for leaving the room is 15,000 yen (depreciated when making a contract). 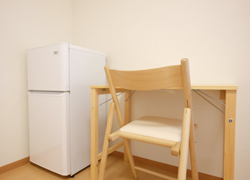 Chinese is available. 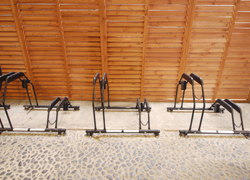 You can consult about parking of the motor cycle witu us. 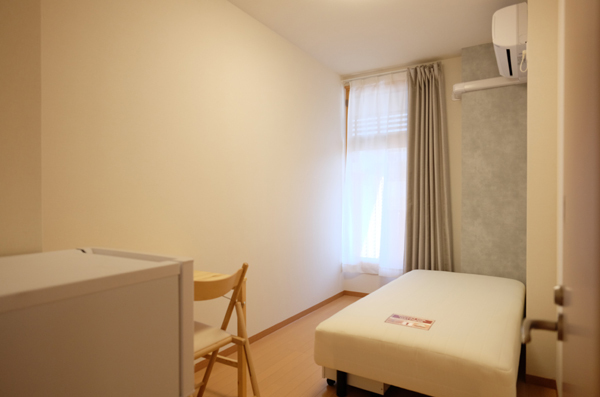 We would like you to relax in the private space, so we started the monthly rental service of TV (20 inches) DVD recorder. 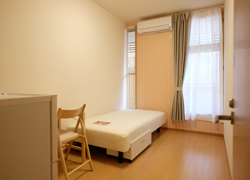 2 minutes from 「Sugamo」station, A3 exit of Toei-mita line. 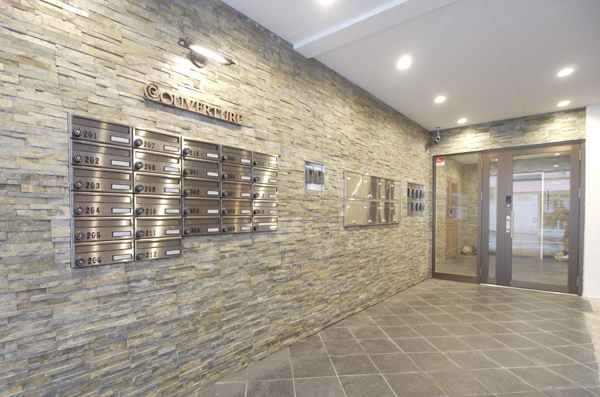 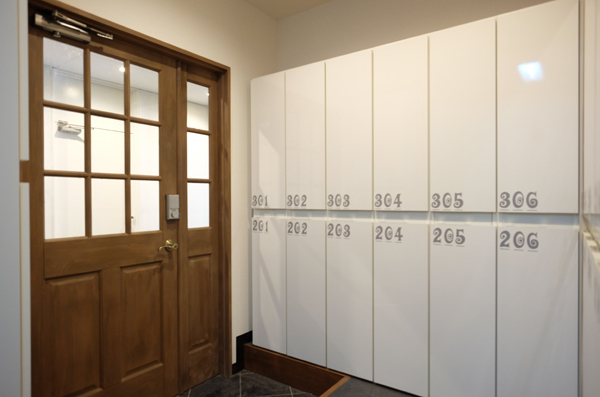 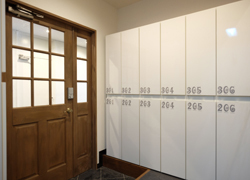 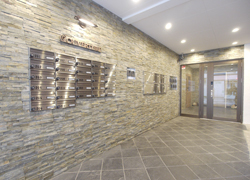 Entrance and private post box. 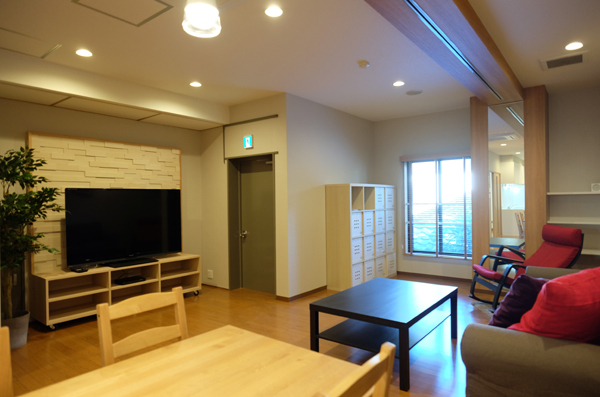 60 inches huge TV on 2nd floor. 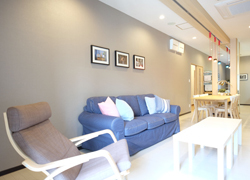 Comfortable sofa on 2nd floor. 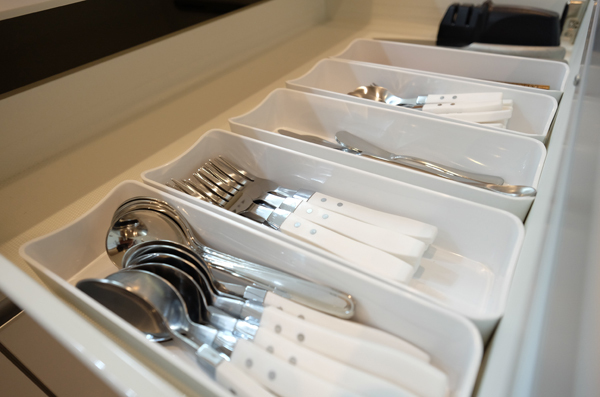 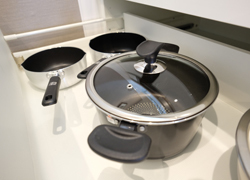 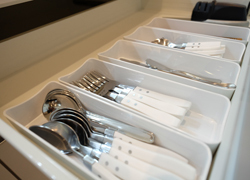 Many kinds of kitchen tools are provided. 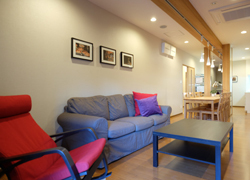 Dining table on 2nd floor. 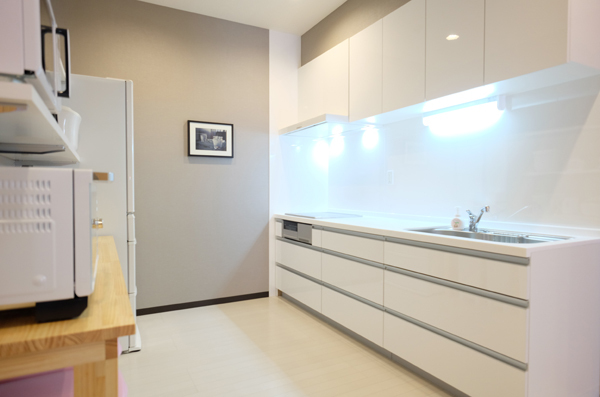 Enjoy your cooking on 2nd floor. 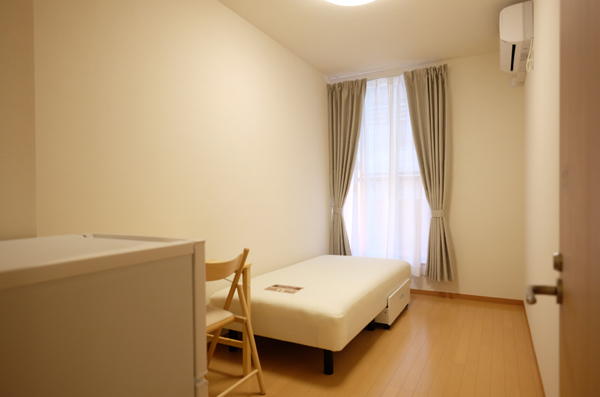 Room205　68,000yen　Corner room with huge window. 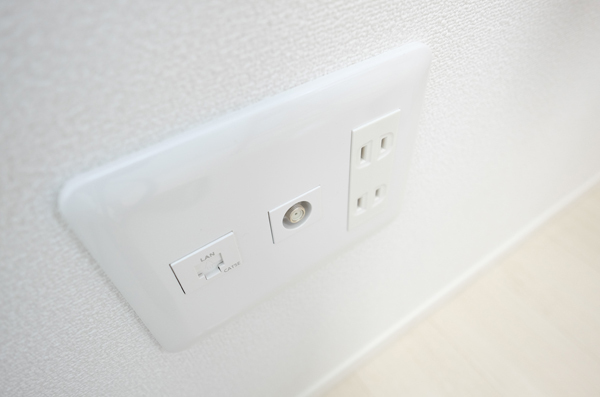 You can remove inner drying pole if you wish. 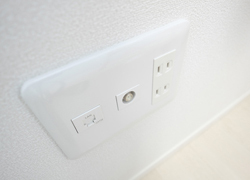 Internet with cable and TV output for all rooms. 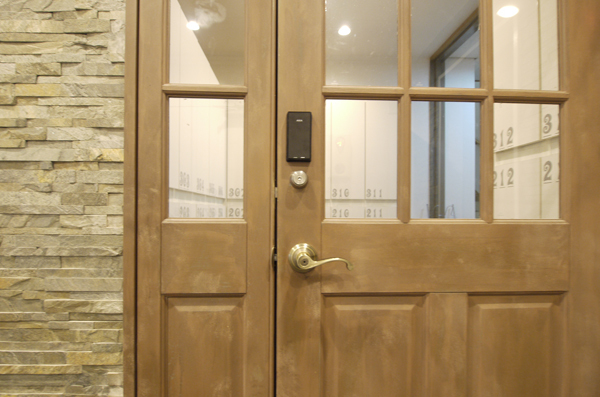 Door hunger is always useful. 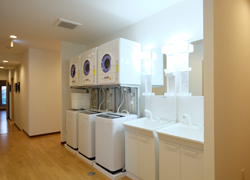 Lanudry and Dryer is for free. 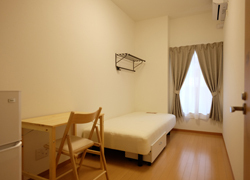 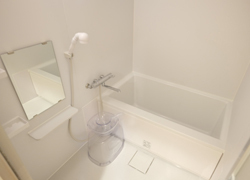 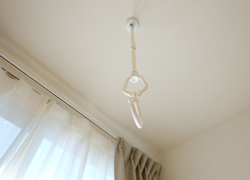 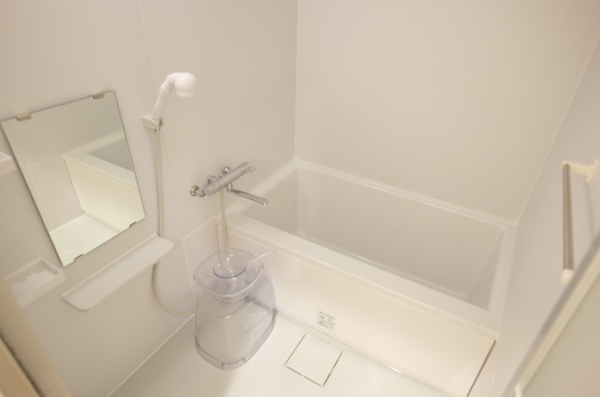 Room213　65,000yen　Corner room with balcony. 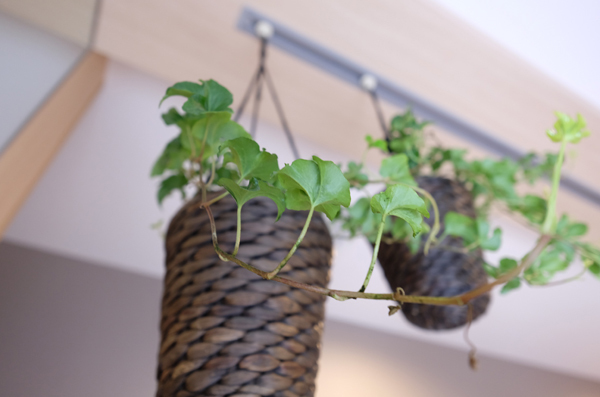 Green plants for refresh your self. 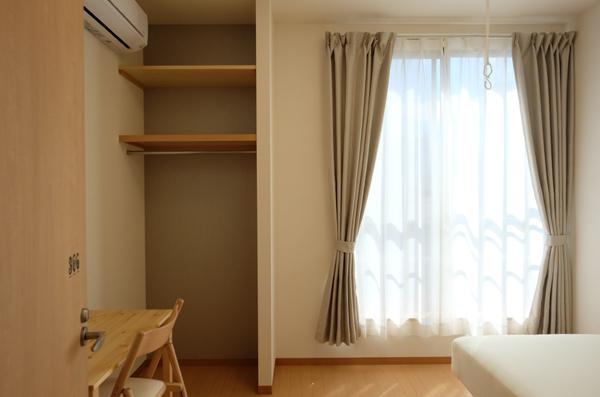 Living space on 3rd floor. 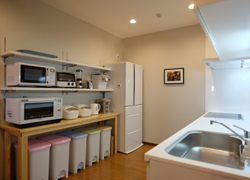 Large sized kitchen on 3rd floor. White is the concept of 3rd floor. 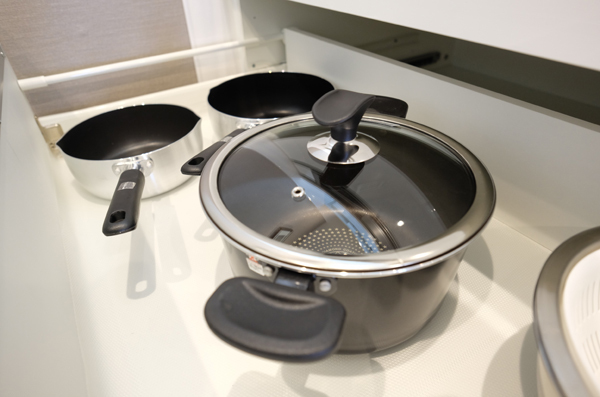 Many kinds od kitchen tools are provided. 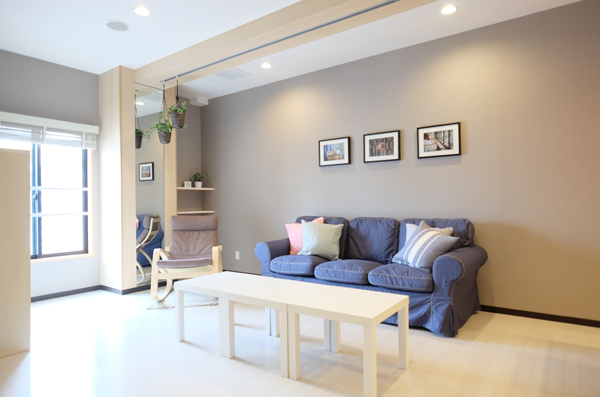 Have a cozy time on big sofa. 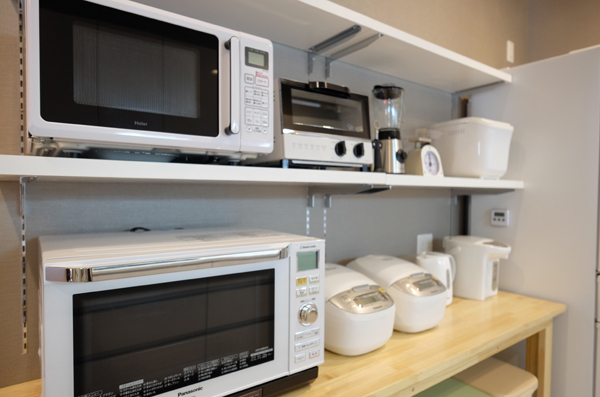 Bread maker is on 3rd floor. 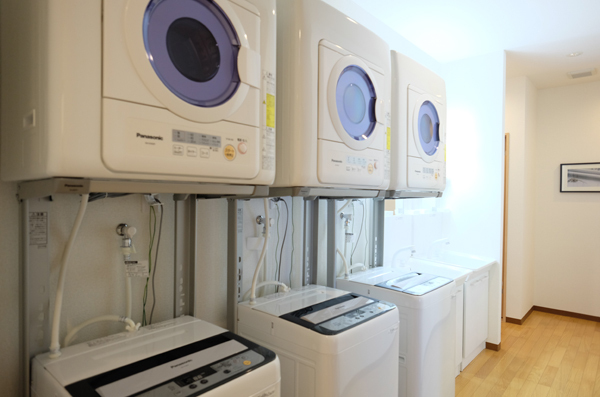 Laundry and dryer is for free. 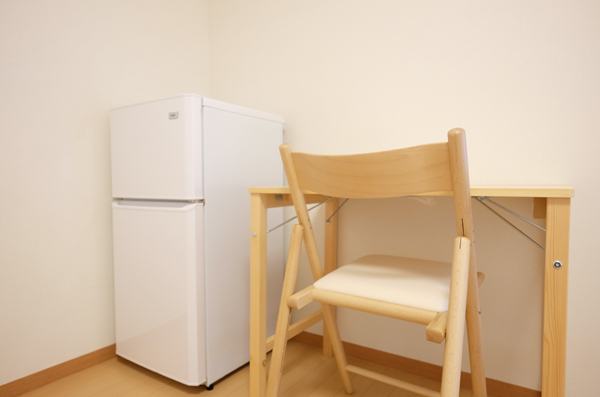 2 door refridgerator, desk and chair is for all room. 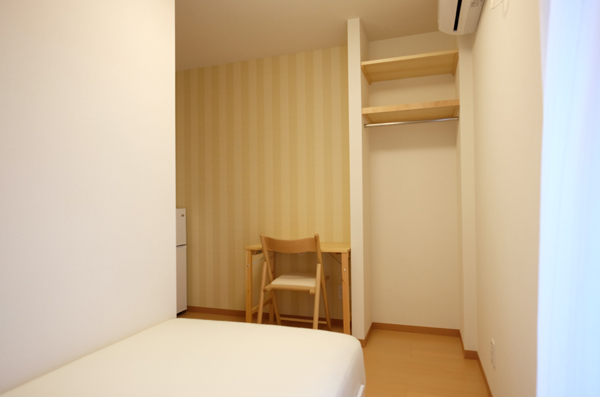 Room303　65,000yen Wide corner room. 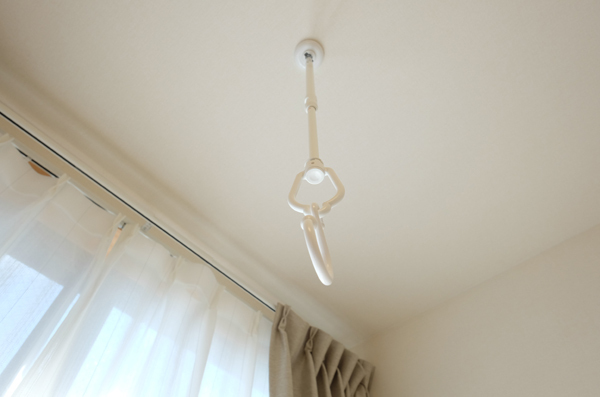 Room305　68,000yen　Corner room with great sunlight.